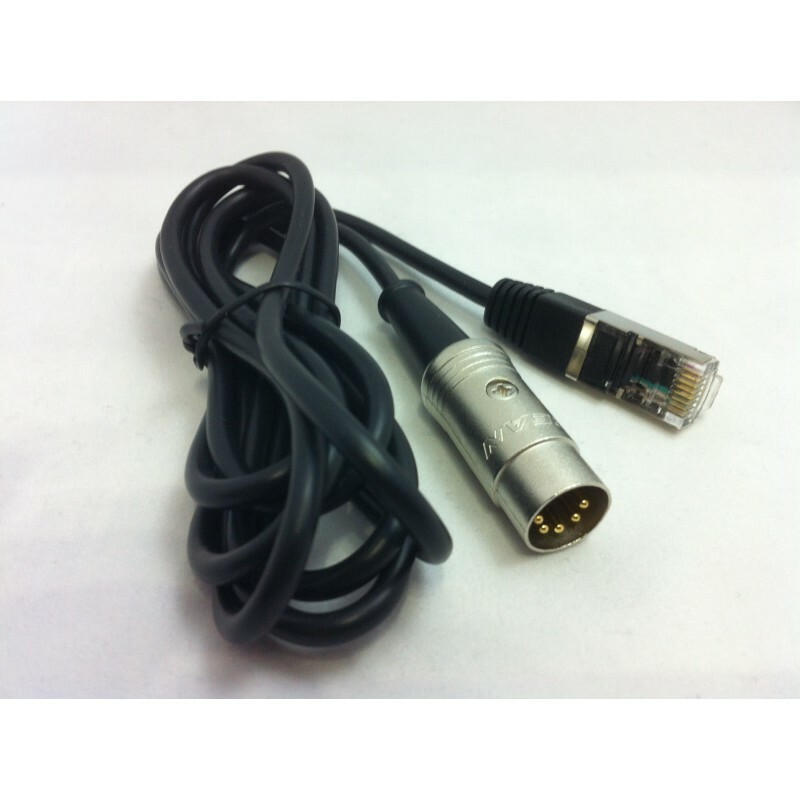 Sounds Heavenly are proud to launch our new RJ45 Powerlink to Beolink Passive Aux input (5 pin DIN) cable. These cables are perfect for connecting from the PlayMaker (wireless media streamer) to the Aux or Tape input socket of your Beolink Passive, ML/ MCL Converter, MCL2P - enable wireless Airplay on your B&O system and stream direct from your iPhone or iPad! If you are in any doubt about suitability, please ask. Using this cable you can use your B&O Playmaker to make your Beolink Passive system Airplay enabled - wirelessly stream from your iPhone, iPad, Macbook etc to your B&O system!